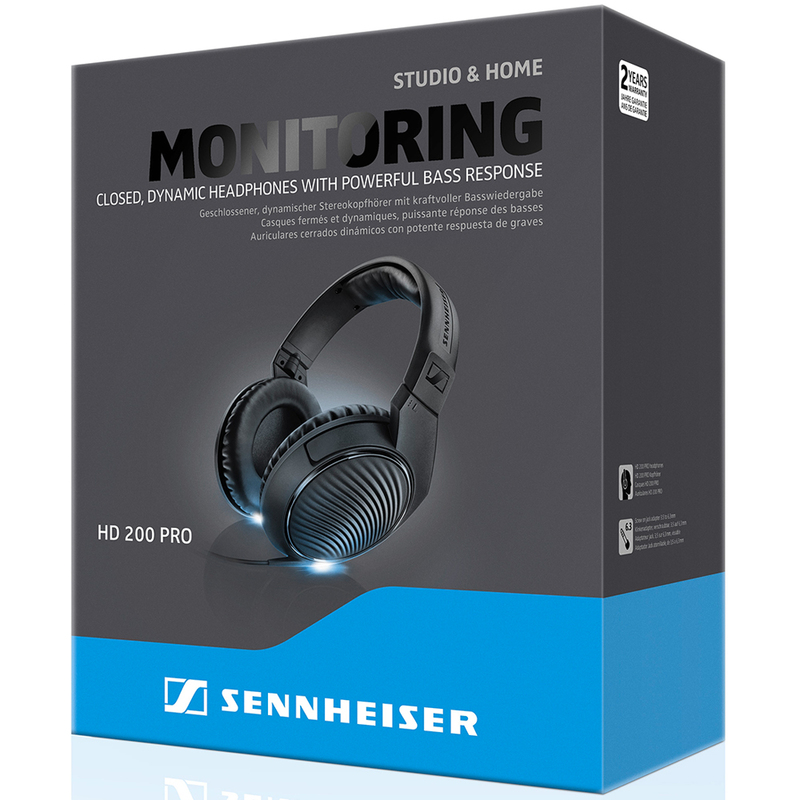 The Sennheiser HD200 PRO headphones delivers a detailed, powerful sound whilst protecting your sound from outside noise. The headphones allow you to monitor and control your music from home, studio or even on stage. The earpads and design will deter you from the distraction of ambient noise and helps to generate a clean space for your music so you can hear every fine detail. 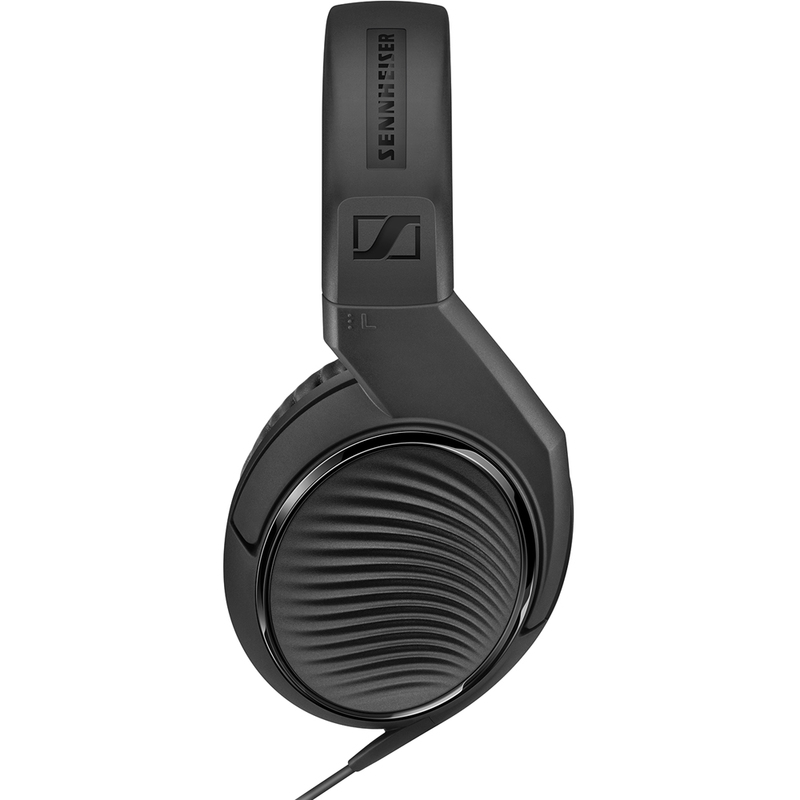 The Sennheiser headphones emit an extremely high resolution sound that includes every little nuance within your music. 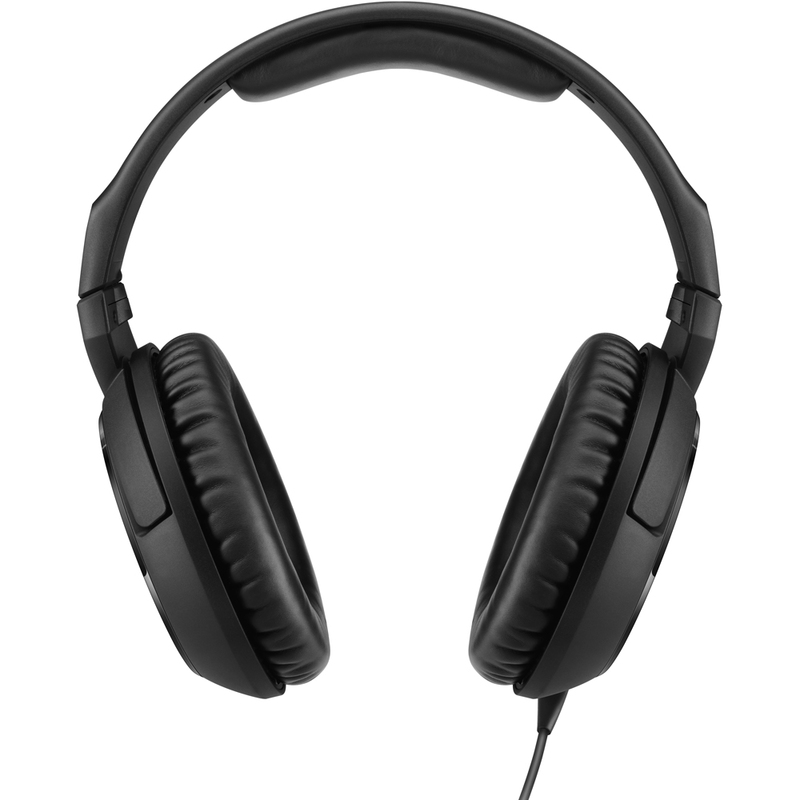 The powerful headphones offer professional level monitoring power with outstanding dynamics. 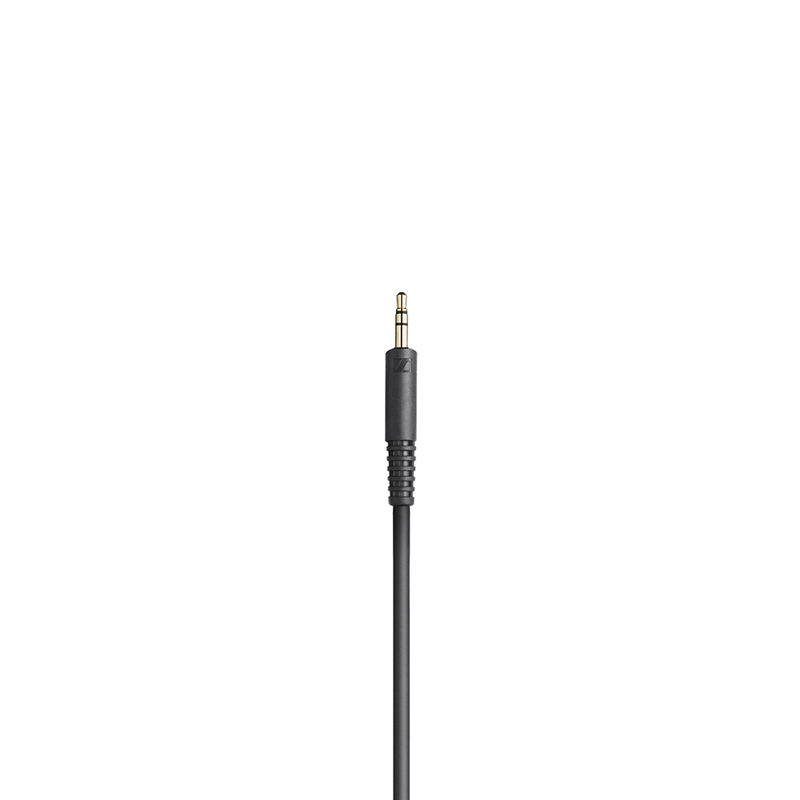 Ideal for use with laptops, mixing consoles, electric pianos or just enhancing your acoustic work space, the HD 200 PRO is sure to draw inspiration from your music. 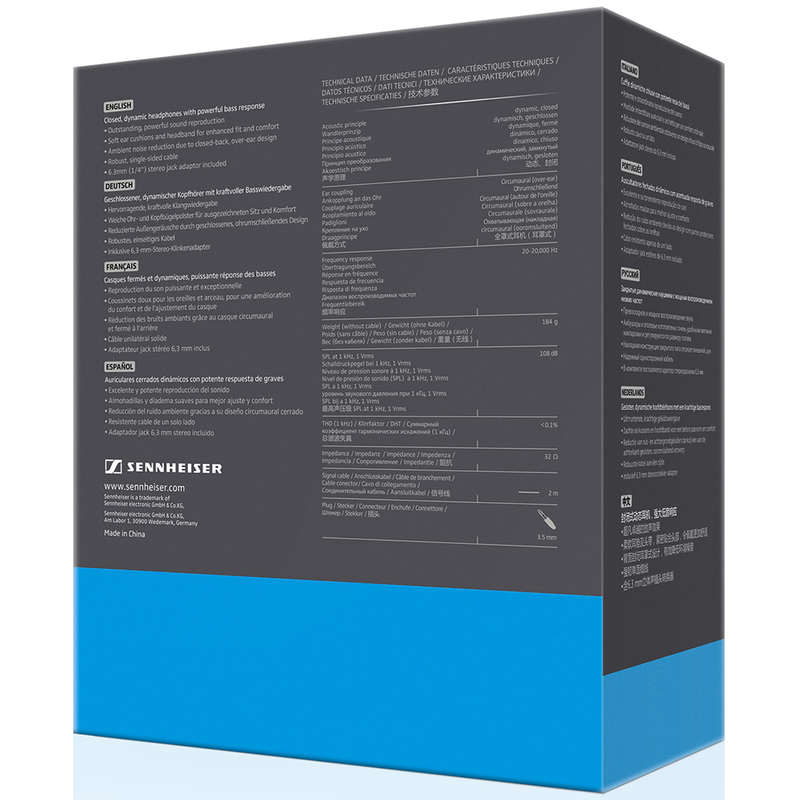 Sennheiser designed the headphones for use over long periods of time and provide superior comfort because of this. 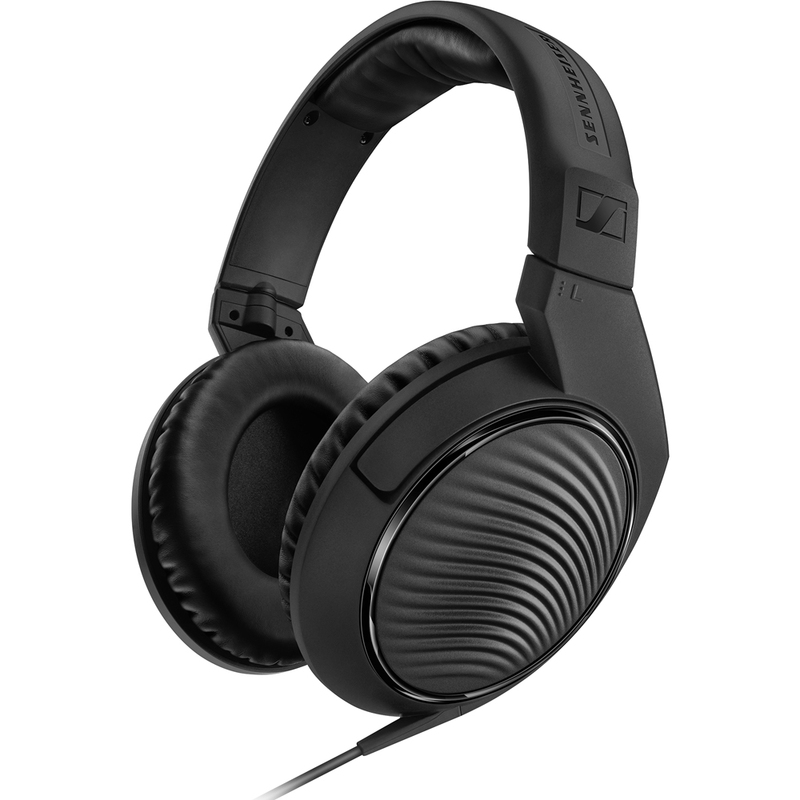 The HD 200 PRO features a headband with a lowered tension and includes specially chosen materials to deliver premium comfort. With feather-light earpads that close softly around the ear, it's easy to forget that they are there. Very good sound for the money. They feel a little cheaper than they cost, which is why I didn't give them the full 5 stars. Excellent & fast service from supplier.